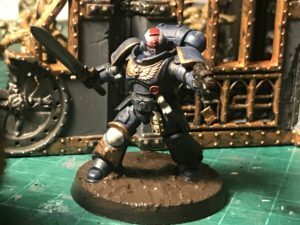 The beginnings of a new team of Intercessors. 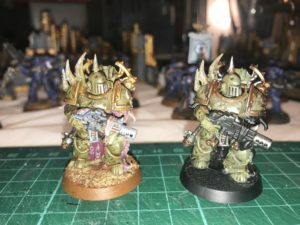 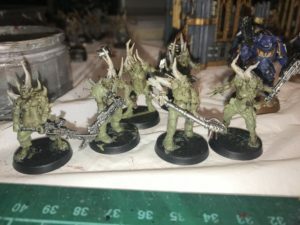 Latest Plague Marine has started, stood next to my first one. 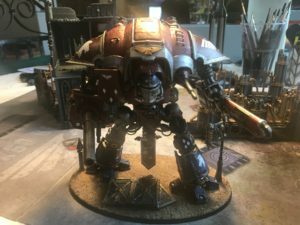 My Imperial Knight is ready for action! 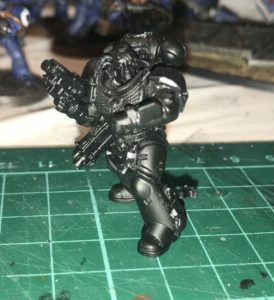 My latest recruit, a Primaris lieutenant to join in the fight against the Death Guard.